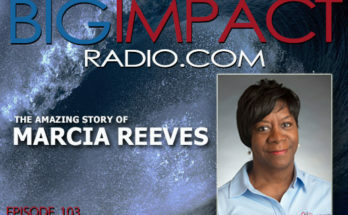 BIG IMPACT Podcast Ep 104 is dedicated to the legacy and impact made by Rev. Billy Walker. Over the course of 65+ years of ministry, this man of God touched the lives of countless thousands…including yours truly. 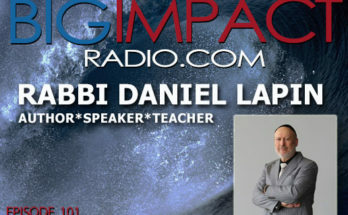 In this episode, you’ll hear from his sons, Craig and Billy Jr., as well as an incredible message from his dear friend, Dr. Benjamin Baker. 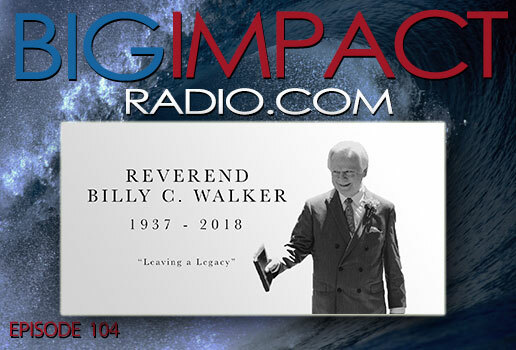 Whether you knew Billy well or never met him at all, prepare to be touched, encouraged, and challenged by these excerpts from one of the most powerful memorial celebrations I’ve ever attended.